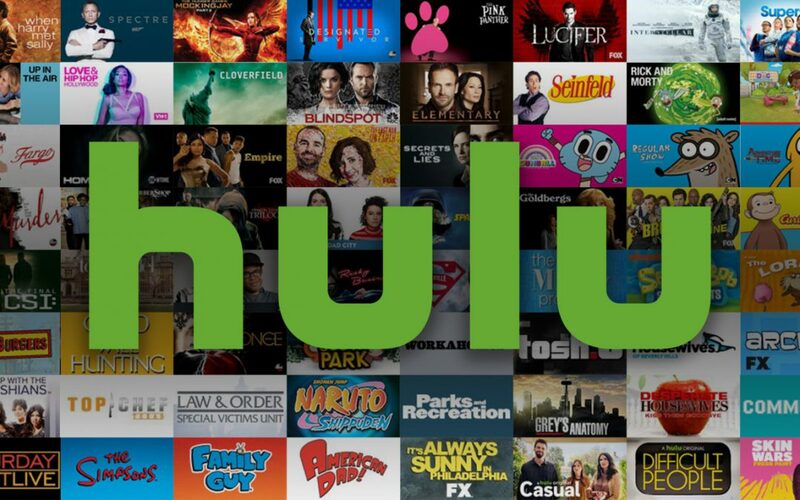 Hulu Subscribers Flocking to Ad-Free Experience, Shows Increasing Consumer Disdain for Ads (and willingness to pay up to avoid them) - MatrixStream Technologies, Inc. Subscription video on demand customers are putting their money with mouths are by paying more to skip commercials during their favorite series, according to 21st Century Fox CEO James Murdoch. His company is one of three owners of Hulu, a premier over-the-top streaming service in the United States with over 20 million customers. This trend of a sizable percentage of OTT consumers paying more for what they perceive to be a better user-experience, should be encouraging not only to subscription video on demand (SVOD) providers but also spur live TV lineup operators to reconsider ad loads and at least dabble in ad-lite or ad-free offerings at higher prices.